Category: Epson. 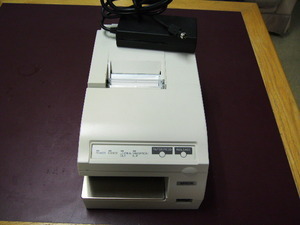 Tags: Epson TMU375, M63UA, printer, Receipt, TMU375, validation. We service most Banking equipment, printer, check processors and scanners, and POS products. Our products and services come with a 90 Day warranty.